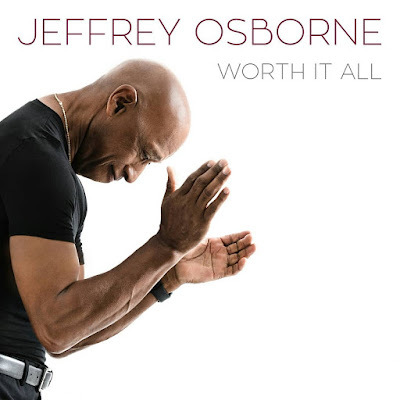 Legendary R&B vocalist Jeffrey Osborne who is one of the most recognizable voices in music with a career that spans from the 70’s with his band L.T.D. (“Love Ballad”, “Every Time I Turn Around (Back In Love Again)” to his iconic solo career in the 80’s and beyond, has released his newest LP Worth It All via Artistry Records. 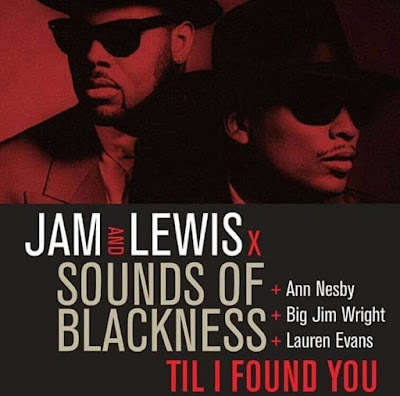 "I wanted to go back to my roots and do an old school R&B album…what I call a 'Grown Folks' record. I approached it like things from the past that influenced me then wrote my versions. For example, 'Let a Brotha Know' sounds like a song I would have done with my old band L.T.D. while 'Saving My Love' has an Island ballad vibe like things Lionel Richie used to write. I produced the whole album and wrote all of the songs except for one that I co-wrote with my son, Jeffrey Osborne Jr., titled 'Work it.' I wrote the melody and the words while he came up with the track and raps on it. I'm using the guys from my road band along with a few friends like Gerald Albright and Rick Braun. I believe there’s still an audience for real music and songs about lasting love. It's important to me to maintain integrity with our music."